I explained that I wanted to tell other moms and dads ideas of how to show love to kids. 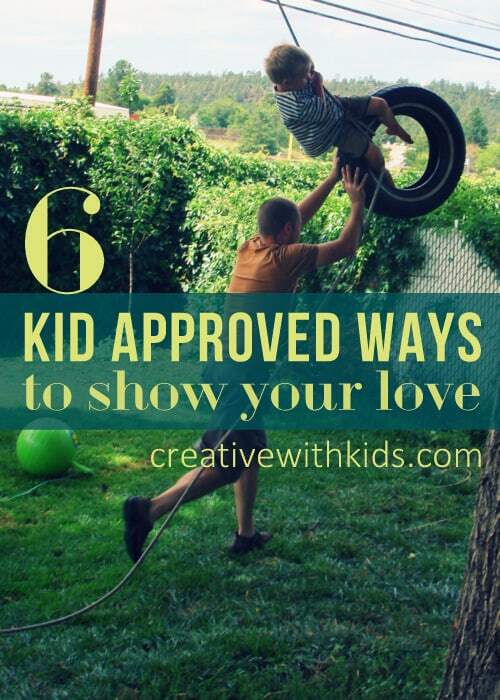 Once we dug a little deeper, they came up with this list that gives concrete and doable ways for grown ups to show love, and isn’t totally candy focused ;). This post contains affiliate links to useful products (books in this case). 1. Give hugs and kisses at bedtime – Basic, yup, but it was at the top of the list when I asked my kids what makes them feel loved. Each of the kids has their own little ritual for bedtime snuggles. Butterfly kisses for one boy, a specific order of kisses and then back rubbies for the other and various animal and dolly tuck-ins for the three year old. Just tiny rituals can make up the foundation to a safe and cozy feeling of being loved. For many more ideas of simple rituals like this, you’ll enjoy I Love You Rituals by Becky Bailey. 2. Help clean their room when it’s super messy – Yeah, they need to learn to clean up after themselves, but sometimes, doesn’t it feel better to do a job with company? I know I feel so much less overwhelmed when the kids pitch in with cleaning the rest of the house. 4. Say Yes. Put aside your work for a moment and say yes – Yes, I’ll read you that story. Yes, I’ll push you on the swing. Yes, I can answer your question. 5. Invite them to help you with important work – When can you invite your child to help with real work? My kids said they like helping with things they know really matter for our family. Whether it’s helping write a blog post, stirring the soup or brushing the dog, when the kids ask to help with a task, see if there is any part of it you can say ‘yes’ to and you’ll be showing that you value them and believe they are capable. You can even find ways toddlers can help with family chores. 6. Ask them what their best part and worst part of the day was – Dinner in our house isn’t “official” until we’ve talked about our favorite part of the day. Sharing around the table not only gives us a chance to hear from each other, it also teaches conversation skills and gives everyone a chance to express what’s important to them. If this question doesn’t do the trick, you might try one of these printable conversation starters to get people chatting. 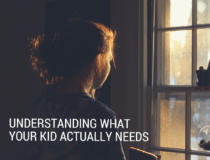 Different people feel love in different ways – that seems really obvious, but on the other hand, sometimes I think we get caught up in our personal favorite ways to show love, instead of showing love in the way best suited to each child. I know I say, “I love you.” a lot and give lots of kisses, great – but sometimes my kids would like me to demonstrate my love by helping them or inviting them to talk with me. BOOK: I highly recommend the book The 5 Love Languages of Children by Gary Chapman for quick insight into your child’s “love language”. 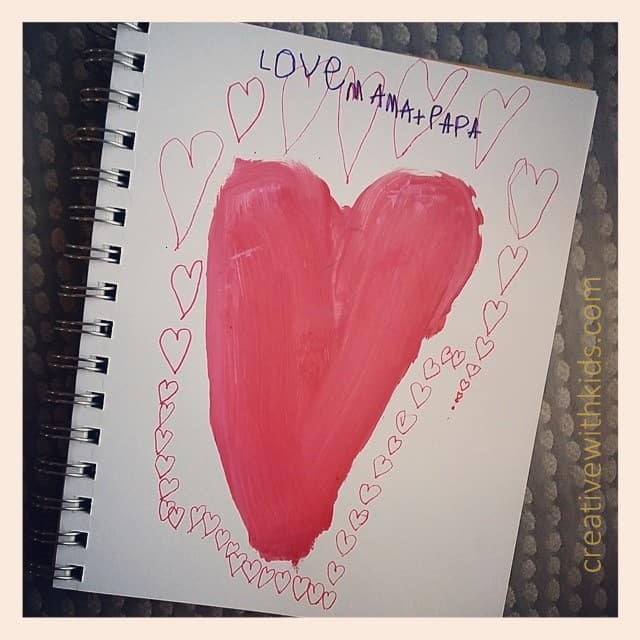 It might take some observation and conversation to find out; what makes your kids feel loved? Aww, how sweet. I try to write down the little rituals every once in a while so I can look back later and remember them since they change as the kids grow. Isn’t it interesting to ask the question and hear from a child’s perspective? Such simple things that mean so much. Thank you. And we LOVE the 5 love languages. Great rec. Yes! 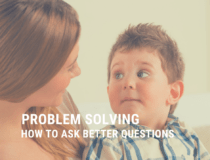 In fact, Jillian of A Mom With a Lesson Plan has a Conversation Starters post coming up next month in which all of the questions are this kind of thing – insights into what makes your kids feel loved, safe, happy. It was surprising to me how much my kids feel loved when we cook together…though it shouldn’t be, we DO all enjoy that. We live by the 5 love languages in our marriage, and have also referred to it for the kids. So very helpful to think about feeling love from their perspectives. It will be interesting how it changes as they grow, also! Beautiful post – thanks for sharing. Learning about the Five Love Languages has been so eye opening for me. 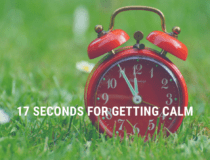 One of my kids, when I tried time outs just HATED them – not only hated them, but I felt like it was doing him harm. Someone recently asked – do you think his main love language is quality time? Ohhh, very interesting point. Also, I love in the love languages book for couples how he talks about acts of service. I had never thought to simply say, “I love you very much, so I cleaned up this room for you.” It has helped me find ways to be of service to show love, without feeling resentful about it. I’m so glad you posted this! I’m planning to listen to it on a LONG road trip I’m taking. 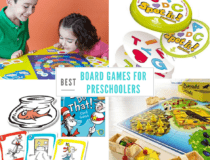 I’m including a link to this post in my business newsletter as my “Kids Corner” feature for February- thanks for the great ideas for showing love for our kids!